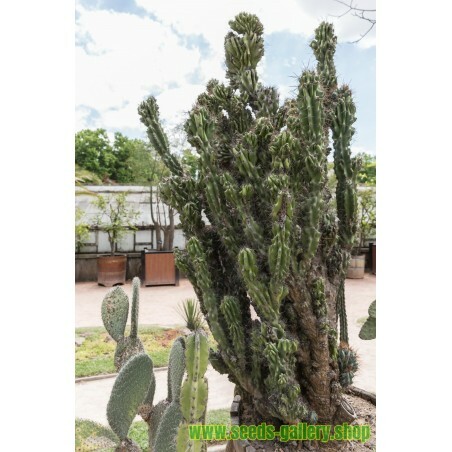 The Peruvian Apple cactus is a slow growing columnar cactus that can reach heights of up to 15 meters with multiple branching arms. It is a relatively smooth cactus with sparse but coarse spines that cover its deeply convoluted gray-green exterior. 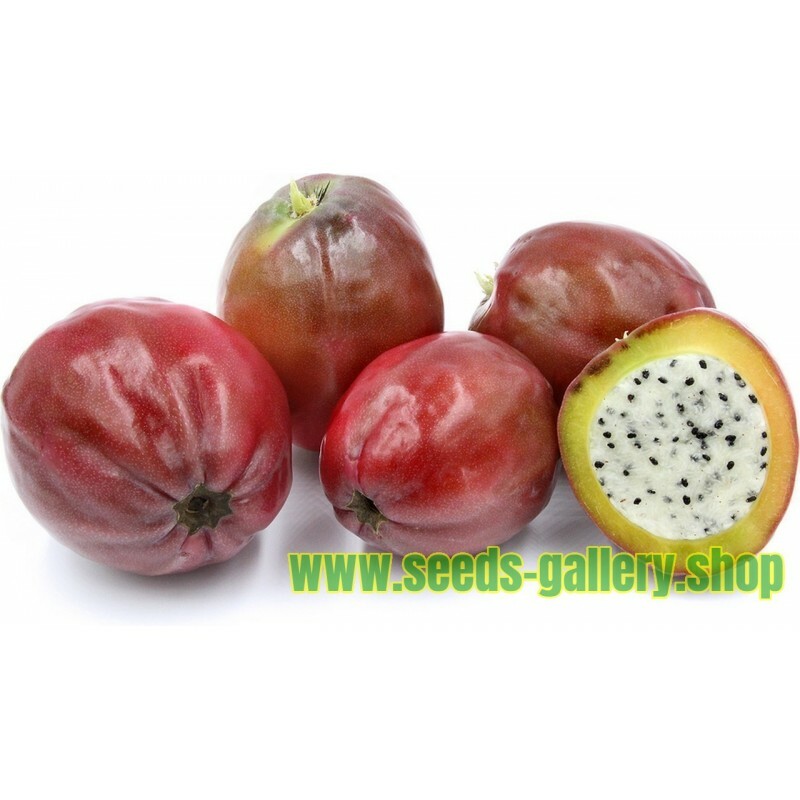 The fruit of the Peruvian Apple cactus is strikingly similar looking to Dragon Fruit, but lacks the leafy scale-like structure and is instead completely smooth and spherical. 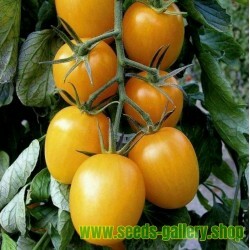 Its magenta-red skin will split open when ripe to reveal a white fleshy interior speckled with tiny black seeds like those of a kiwi. The fruits’ texture has been likened to shaved ice, crunchy and juicy, with a subtle tartness and a floral sweetness similar to sugarcane. 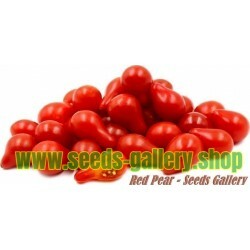 Peruvian Apple cactus fruit is available in the fall and sporadically throughout the winter. 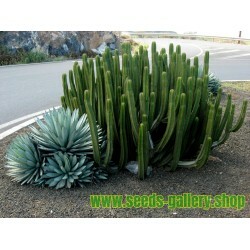 The Peruvian Apple cactus is also known as Hedge cactus, Giant Club cactus and Night Blooming Cereus. The correct botanically classification is Cereus repandus, though it is sometimes incorrectly referred to as C. peruvianus. The genus name Cereus, is Latin for ‘torch’ perhaps alluding to the brilliant white flowers that bloom at night giving the effect of a flame at the top of its stem. 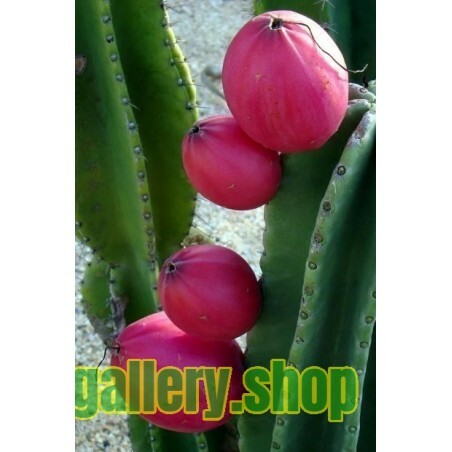 The fruit of the Peruvian Apple cactus may be foraged in the wild or found commercially cultivated, especially in Israel. To prepare the fruit of the Peruvian Apple cactus, select firm fruits that have just barely begun to split open and lack any bruising. 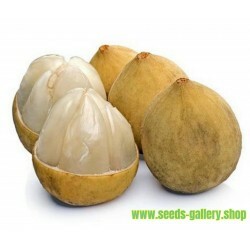 Peel away the outer skin or cut the fruit in half and scoop out the soft white interior. They are best enjoyed raw and may simply be eaten out of hand or prepared similarly to Dragon Fruit. 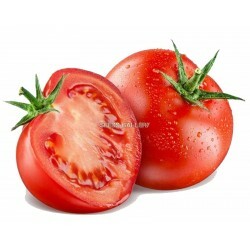 Dice the flesh and add to salads, smoothies, fruit salsas or desserts. The Peruvian Apple cactus is fast becoming an important cash crop in Israel where water shortages are an increasing problem for the farming industry. The groves of cacti are now replacing old orchards that once required large amounts of water. 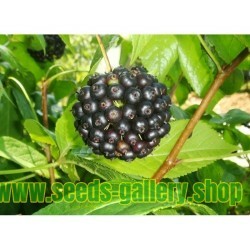 The fruits are able to grow year-round and are even exported to Europe where they are known as Koubo fruit. 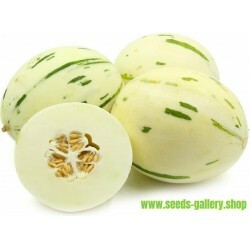 Despite the name, Peruvian Apple cactus are actually native to Brazil, Uruguay and Argentina. 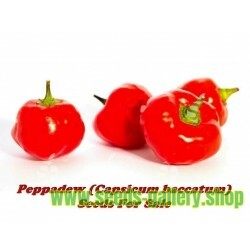 They are a hardy cactus that thrives in hot arid climates but can withstand temperatures down to 20 degrees F. In areas where summers are excessively hot and dry, some irrigation may be necessary especially to induce healthy fruit production. Cereus repandus (syn. 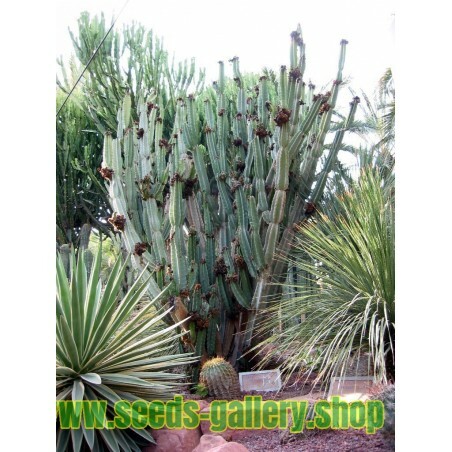 Cereus peruvianus), the Peruvian apple cactus, is a large, erect, thorny columnar cactus found in South America as well as the nearby ABC Islands of the Dutch Caribbean. 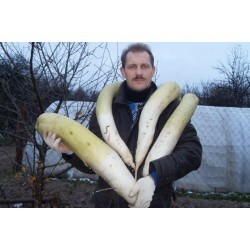 It is also known as giant club cactus, hedge cactus, cadushi, (in Wayuunaiki) and kayush. With an often tree-like appearance, the Peruvian Apple Cactus' cylindrical gray-green to blue stems can reach 10 metres (33 ft) in height and 10–20 cm in diameter. The nocturnal flowers remain open for only one night. The fruits, known locally as "pitaya" , Olala (only in some places of Bolivia) or Peruvian Apple, are thornless and vary in skin colour from violet-red to yellow. 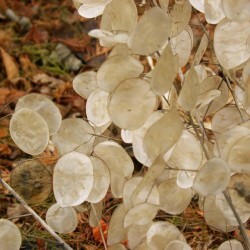 The edible flesh is white and contains small, edible, crunchy seeds. The flesh sweetens as the fruit opens out fully. 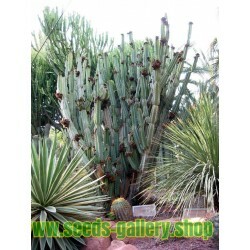 Cereus repandus is an unresearched, under-utilized cactus, grown mostly as an ornamental plant. As noted above, it has some local culinary importance. The Wayuu from the La Guajira Peninsula of Colombia and Venezuela also use the inner cane-like wood of the plant in wattle and daub construction.